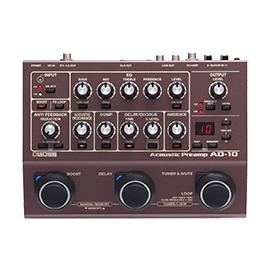 Boss Pedals - Andertons Music Co.
Boss compact pedals paved the way for the guitar pedal as we know it today. 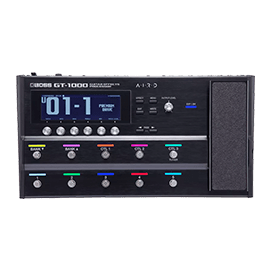 They invented the first overdrive stompbox, the OD-1 in 1977 and the rest is history. 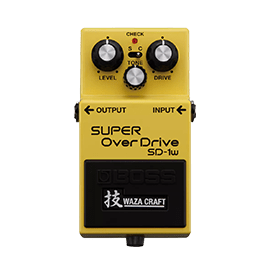 They've got a massive selection of pedals to nail any effect you can think of from overdrive and distortion to modulations, delays and reverbs! 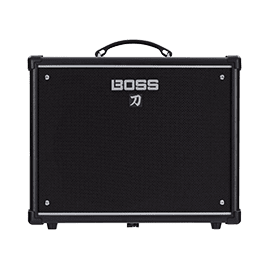 More recently Boss have taken over from a lot of the Roland guitar products and are leading the line with their Katana amps and even newer acoustic amps. Guitarists love effects. 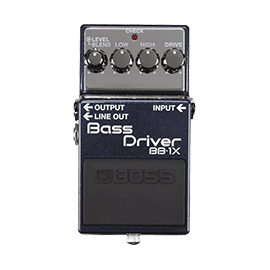 And Boss are the granddaddy of all guitar effects and still have a firm hand in the industry today. 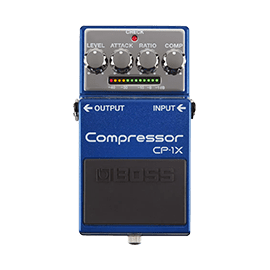 The various pedals that have been released throughout the years are steeped in folklore with different versions of the same pedal gaining massive cult status. 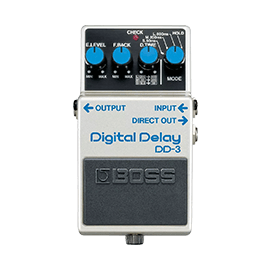 For example: the rarity of the ‘long-dash’ DS-1 which has a PCB circuit made in Japan rather than the short-dash DS which was made in Taiwan. 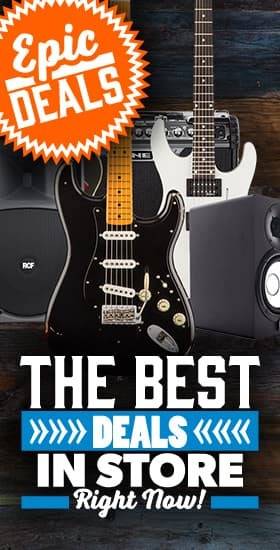 Boss produce a massive range of pedals as well as some incredible practice and gigging amps like the Katana series. As for the pedals there are fan-favourites like the Blues Driver, Boss DS-1 Distortion and the MT-2 Metal Zone pedal. 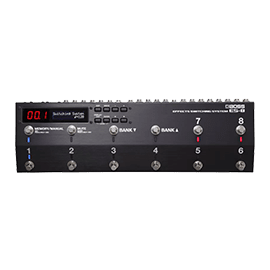 But on top of that they’ve taken on the boutique market with their do-it-all Reverb (RV-500), Delay (DD-500) and Modulation (MD-500) pedals. They’ve got the standard range of Boss compacts which are made in Taiwan and built like absolute tanks. 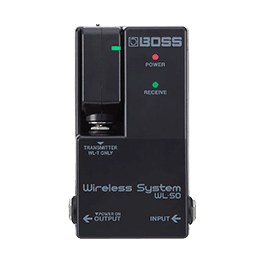 These are seen on pedalboards all around the world because practically every pedal collection starts with a Boss compact. 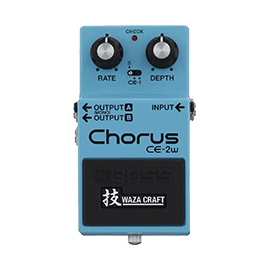 In recent years Boss also introduced their Waza Craft line of effects and amps which are all made in Japan. 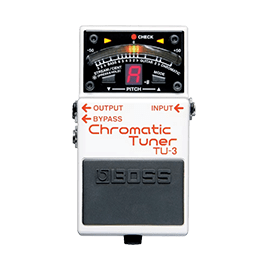 So whether you want a Looper like Ed Sheeran or a multi-fx unit with all of the effects built-in there’s something in the Boss range to make sure you’re covered. 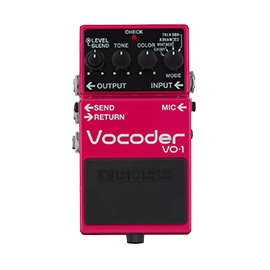 Chorus, Phaser, Octave & More! 'Unplugged' Taken to the next Level!